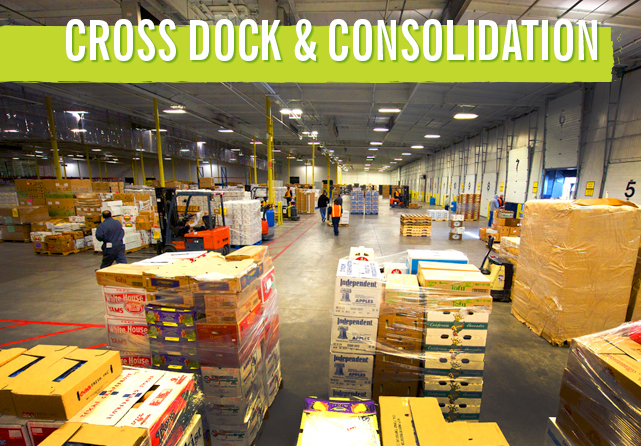 Consolidation has been a part of the produce business since the beginning of long-haul trucking. With today’s just in time programs and challenging freight costs – the ability to rely on a seasoned consolidator like 4Earth Farms has never been so important. Our ability to load and receive 24/7, managing the staging of your loads, and working with supplier partners we will assure the maintenance of optimal freshness and provide reliable logistical efficiency.